The first are a blend of cement, aggregates, resins and pigments. The second are reactive resins. They harden owing to a chemical reaction and usually have components. The main difference is that epoxy grouts are much more durable than cement grouts and require next to no maintenance. Cement grouts also have to be redone every so often. In a swimming pool, the grout is under water, and the highly aggressive chemical products in the pool water are extremely damaging. Ezarri therefore recommends epoxy grouts. They will require less maintenance, last longer and suffer less deterioration. 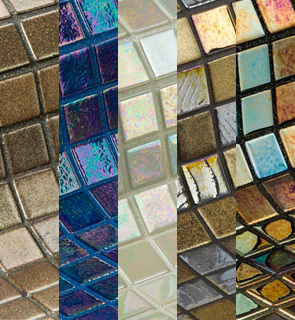 What’s more, the enormous variety of available colours will help you to emphasise the mosaic aesthetic. Ezarri always holds a wide variety of epoxy grouts in stock, enabling us to provide a complete service. We can offer an optimal and comprehensive solution to whatever our clients need. Highly resistant to chemical products. The Ezarri website provides a complete manual explaining the best way of installing, cleaning and maintaining your mosaic. 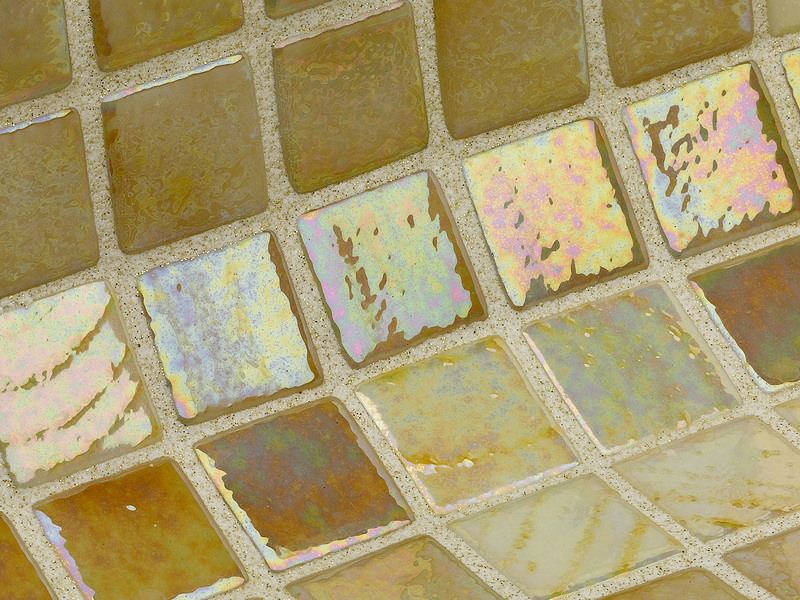 The document also specifies those characteristics of epoxy grouts which make them the perfect choice for your mosaic project.